I have a confession to make: i’m addicted to infographics. I’m also addicted to asparagus, but that’s a totally different (and sometimes smelly) addiction. Sometimes, I stumble upon an infographic that just cannot help but be shared. Sometimes, I consider getting a tattoo of said infographic. This is one of those times. Courtesy of the awesome blog Mom with a Prep comes this beautiful infographic. 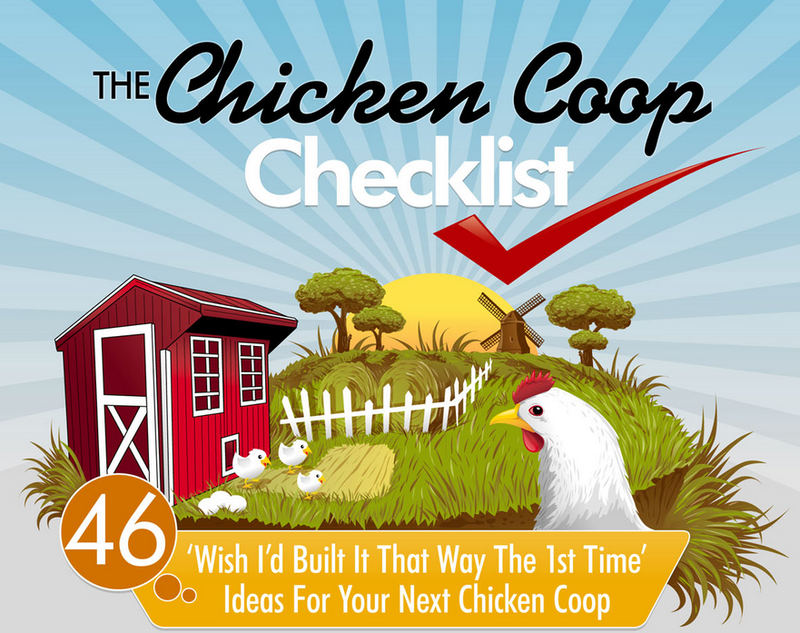 If you want to build and maintain a chicken coop, this is the infographic for you. Chicken coops are essential for any non-vegan who wants to cultivate life and live as sustainably as possible.